Welcome to the first edition of SuperPhillip Central's Favorite VGMs for the month of May! Last month brought tremendous rain showers, just as the saying goes. Now, instead of just May flowers, SuperPhillip Central is giving you the gift of groovy video game tunes! 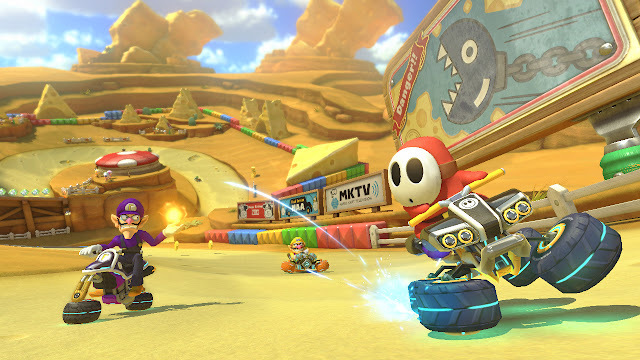 We begin with a recent release, Mario Kart 8 Deluxe before speeding onto another kart racer, Pac-Man World Rally. Next up, the much improved Super Bomberman R blasts onto the scene, handing things off to Super Double Dragon for some retro goodness. Finally, Kirby & the Amazing Mirror delivers a charming and rousing ditty to cap things off. As always, click on the VGM volume name to hear that song via YouTube. And check out the VGM Database for all previously featured VGM volumes. Now, let's get on to the music! A remix in both music and track design, it's Cheese Land from Mario Kart: Super Circuit, which makes its grand reappearance in the newly released Mario Kart 8 Deluxe! Cheese Land's once flat Super Circuit self is remixed in Mario Kart 8 Deluxe with great valleys, huge expanses, and tight turns. It's accentuated by this peppy and catchy saxophone-driven theme. We move from one racing game to another, though one that's much less popular, Pac-Man World Rally. 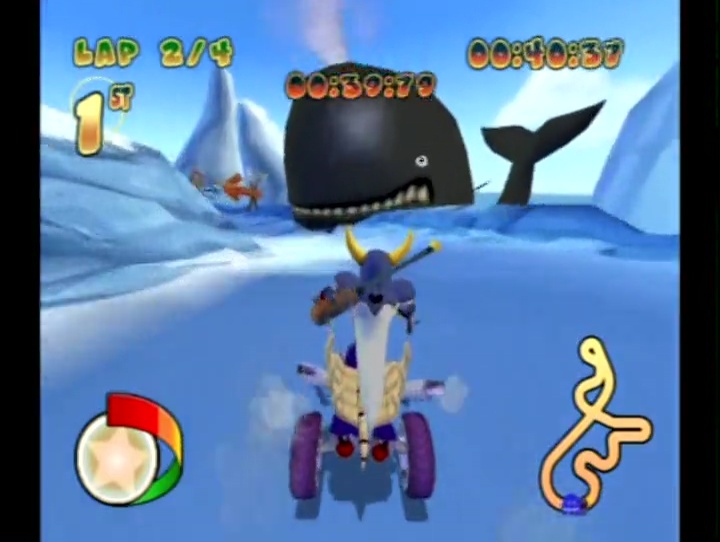 Arctic Iceberg's theme sounds more fitting for a surfing safari than an ice cold track, but that's exact what the composition team behind the game delivered. You also get a taste of the Pac-Man leitmotif thrown in for good measure. It's all-around a groovy song. Super Bomberman R has been getting a steady stream of updates since its initial release that SuperPhillip Central reviewed. This includes patches to improve game performance, AI changes, and many other issues that the original review of mine harped on. It makes for a game that is really well worth buying now. Something that didn't need changing was the awesome soundtrack, as you can hear with this second world theme in a forested world. We're going back to the 1990's with this Favorite VGM volume. It's for Mission 04 from Super Double Dragon, a synth delight to listen to with its great beat and melody that makes you want to bob your head along with. 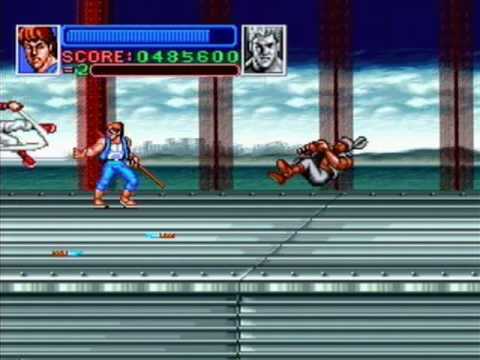 The mission mostly takes place on a moving transport truck where falling off is a considerable possibility. Hang tough, Billy and Jimmy! 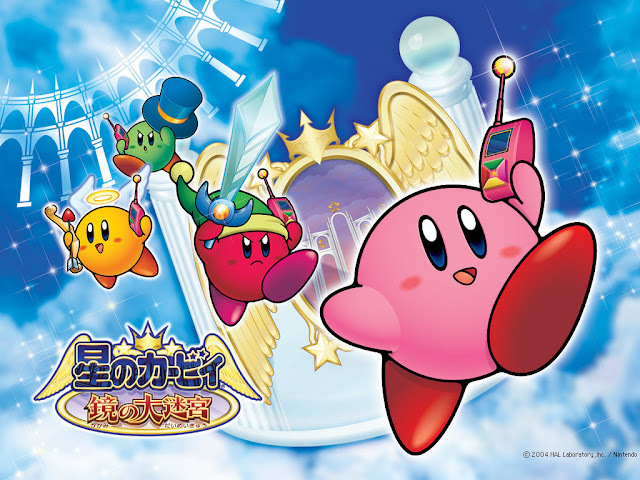 Concluding this edition of the Favorite VGMs is the theme for the starting area in Kirby & the Amazing Mirror, Rainbow Route. It's a cheery and spirited tune perfect for beginning Kirby's adventure to collect all of the mirror shard pieces. Kirby & the Amazing Mirror had a sprawling overworld of interconnected areas, each housing a boss to take on to acquire a piece of the mirror shard. This nonlinear format remains exclusive to Amazing Mirror.